Car research site iSeeCars has put together a study on one-year depreciation rates across the auto industry. 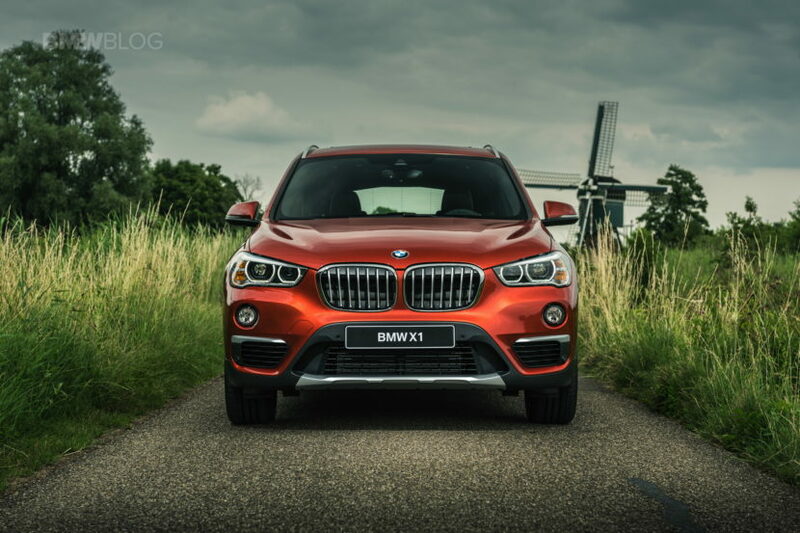 The study then published the top 10 slowest-depreciating cars after one year and BMW’s X1 SUV was ranked second. Subcompact SUVs comprise the top three vehicles on the list. The Honda HR-V takes the top spot with a 10.5 percent price difference, followed by the second-ranked BMW X1 with a 11.7 percent difference, and the Subaru Crosstrek with a 12.2 percent difference. To further demonstrate the popularity of small SUVs, three compact SUVs make the list including the fourth-ranked Honda CR-V, the eighth-ranked Mazda CX-5, and the ninth-ranked Porsche Macan. 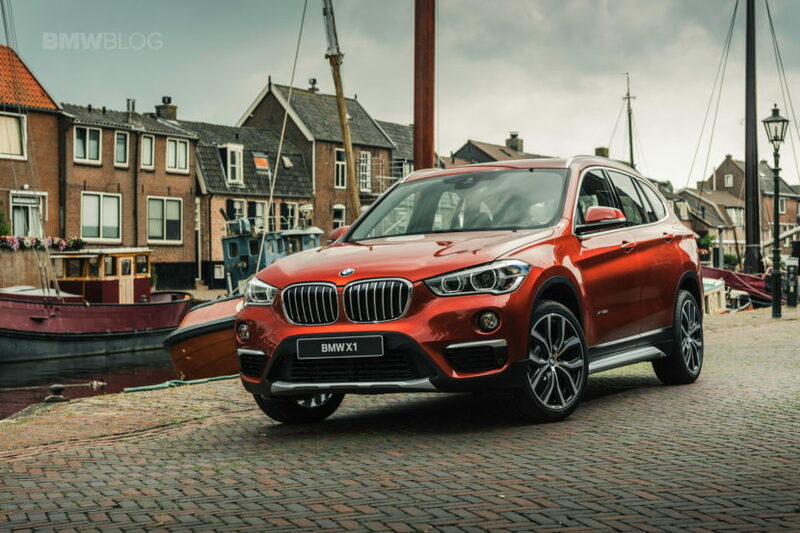 The entry-level BMW X1 sDrive28i starts at $34,950 while the all-wheel drive version sells for at least $36,950.